If you’ve developed a web site in the last couple of years, you’ve probably heard of ‘Responsive Design’. The term represents a set of techniques that allow a single flexible web layout to serve many different screen sizes. 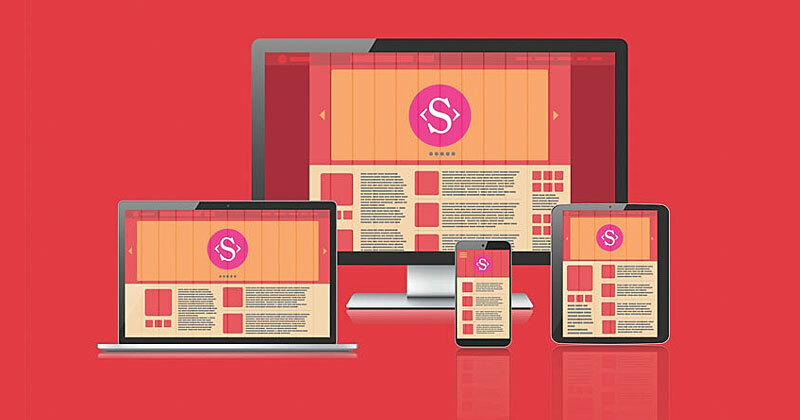 Responsive design is an important component of future-proof web publishing as devices are coming in all kind of shapes and sizes now a days. Making the most of the Responsive Design Techniques requires understanding on the problems it solves, ones it can’t, and how it fits your project’s needs. In this article, we’ll take a look at what makes a website responsive and why we should make our sites responsive. 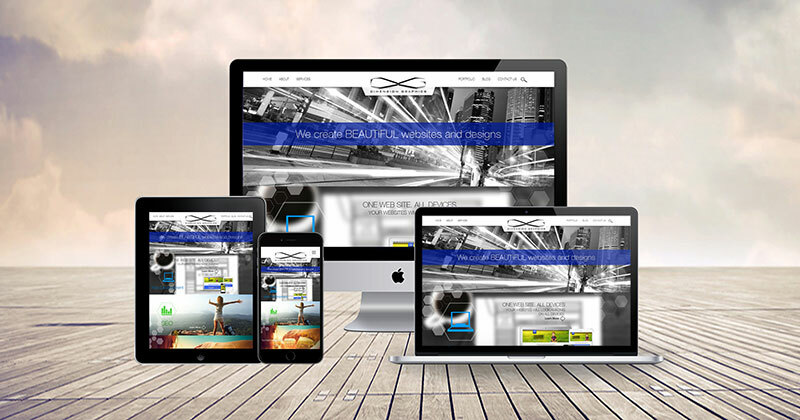 Responsive web design technique enables a single layout to fit in multiple devices with different sizes and aspect ratios. To implement the process, certain approaches work well than the others. Not every responsive design process works in the same manner, but the ones that adopt the following guidelines are much more likely to work flawlessly. 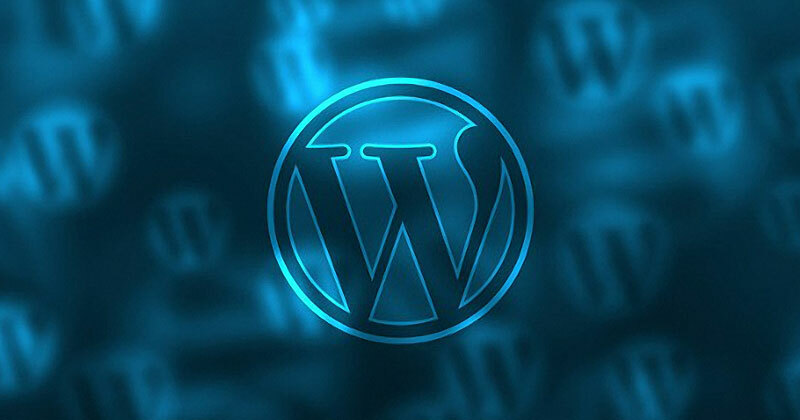 WordPress has handed the power of professional website development and management in the hands of newbies than any free Content Management System currently available. But just because WordPress is simple to use, this doesn’t mean it can’t go wrong. To assume that WordPress is 100% fool-proof, gives site owners a false sense of security. We are at the end of year 2016 and about to start a fresh new year with fresh new possibilities in the world of digital communication. Now it’s time to take a look at the near future. 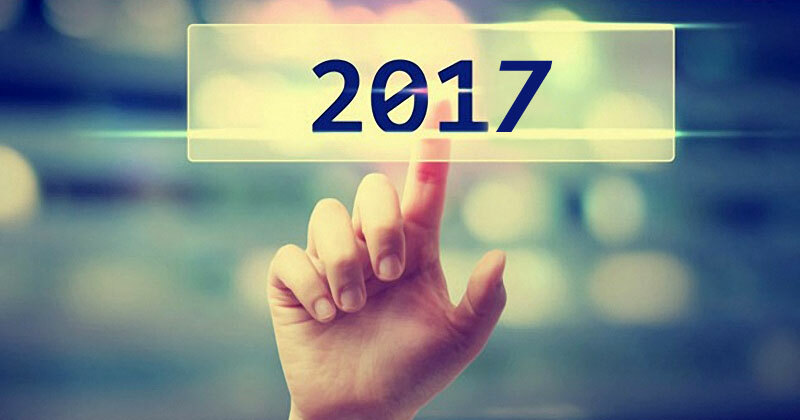 With new frameworks, powerful development tools and evolving technologies, the year 2017 looks very promising for web developers. Considering the web development trends and predictions for 2016, one thing is obvious – Web developers are serious to make the process of website development easier and simpler and at the same time are willing to focus on newer technologies that improve the user experience of web browsing.